This is a goat made up of 5 sticks. 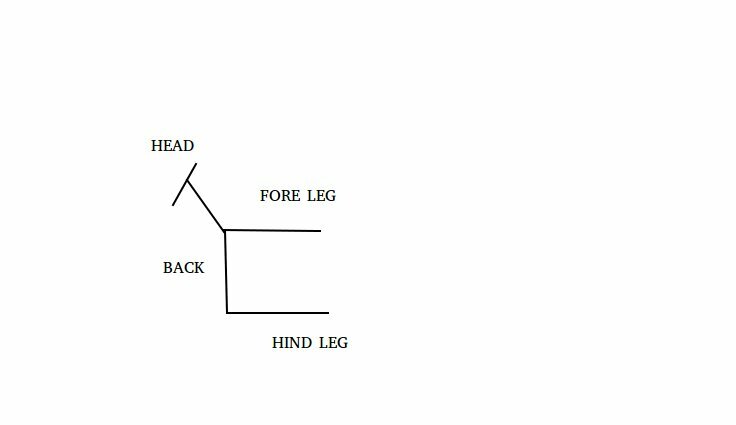 You have to move (change position) any one stick of them such that its head turns to the right side (above the right leg). Notice currently its head is on the left side and above the left leg. 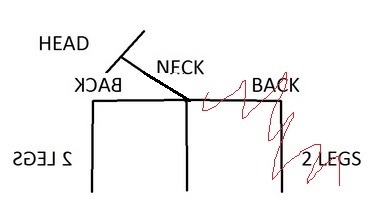 Move the right most stick and place it on the bottom. 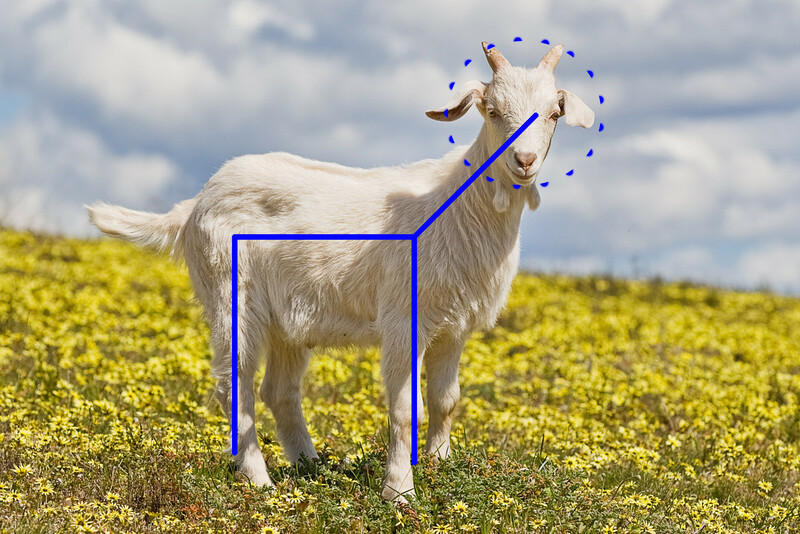 This way, the goat will appear to face right when viewed with the head tilted 90 degrees to the left. Apologies for the poor quality image. My office laptop has very limited capabilities in image editing. 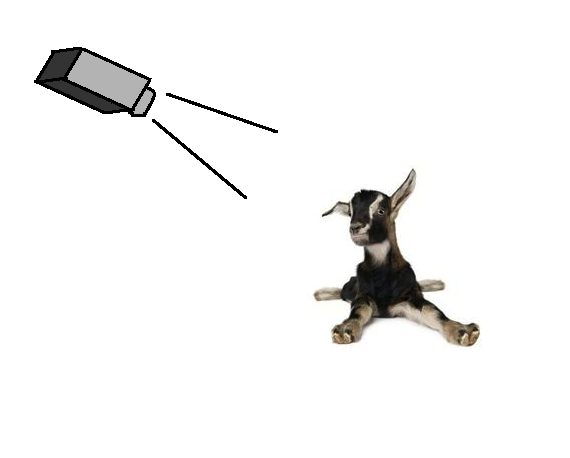 I've found a simpler solution that doesn't rotate the entire goat! See the image below for a visual explanation. 1. Separate the goat's head from its neck. 2. 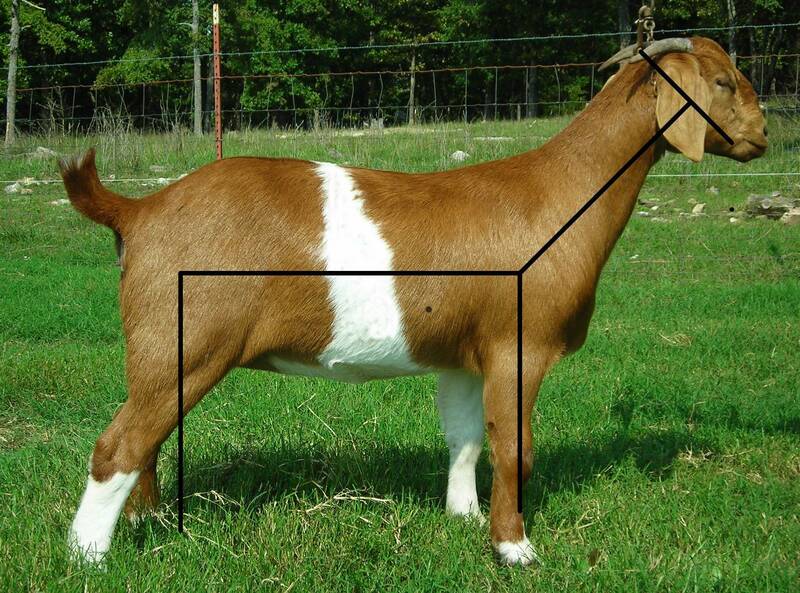 Move the goat's head over the right leg. 3. 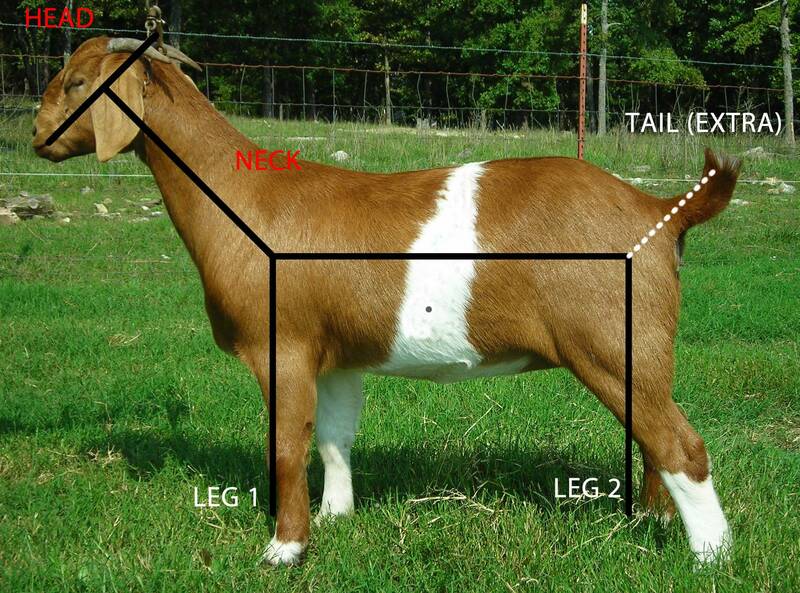 Rotate the head so it's facing the right and rest it on the goat's rump. 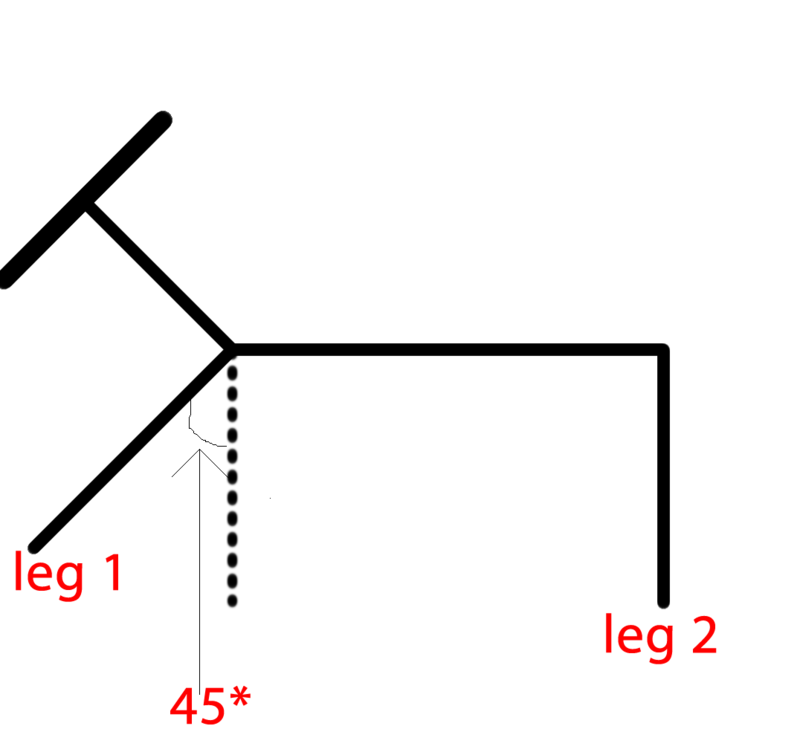 Only the head has moved, and it now faces the right and is above the right leg. It's head is now on the right side, and what was its head is now a tail. You can do it without moving any stick. Just go to the other side of the goat. 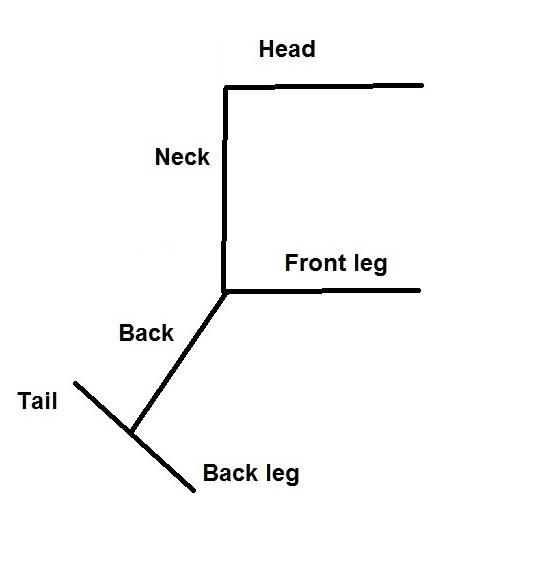 The head will be on the right side, over the right leg. But since you have to move at least one stick, I moved her head in a more comfortable position so she's happier now. This question / Puzzle tag with "geometry" So here I came with geometry answer + little funny too as I notice that there are some really (rofl) answers. Now Here is Goat which given by @prog_SAHIL. She is look something like this. Now here some geometry comes and now lets rotate her leg 1 to 45* clock wise. So its look something like this.. So Now, leg 2 becomes her neck, leg 1 becomes leg 2 and neck + head become leg 1 and tail. So now you are thinking that where is her head. ???? What about this? A move that satisfies the criteria in a three-dimensional way. The right leg becomes the head of a happy goat all sprawled out, viewed from above. Since rotation is allowed as per CodeNewbie's answer, I can do it without moving any sticks! 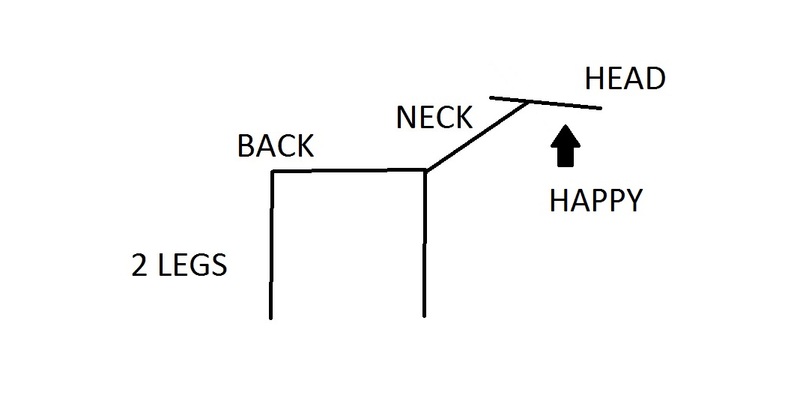 My interpretation would be to pivot at the neck/back joint. 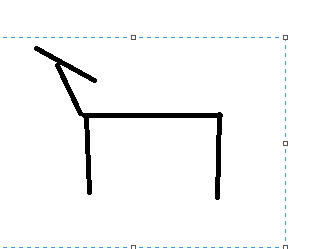 Technically only one line has been moved because the back leg (now the front) is attached and simply follows the back. It meets the requirement of being "above the right leg" although I suspect OP also wants the head to be to the right of the right leg? 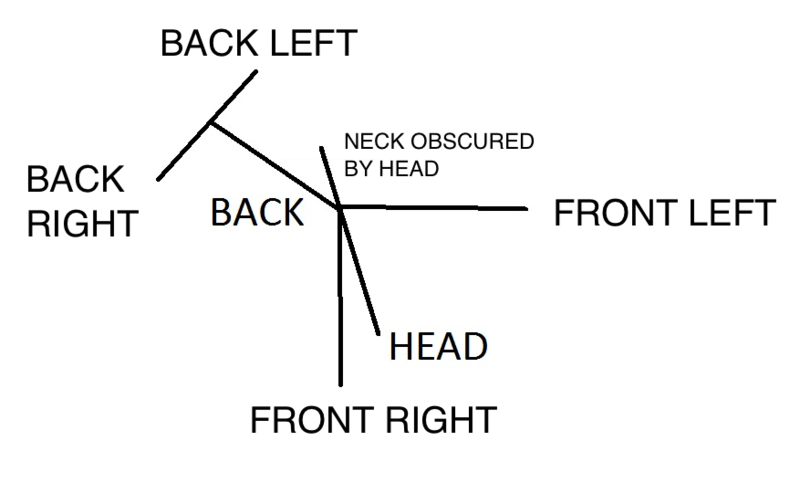 Considering the fact that the neck is the only part of the body that connects the head with the body, can moving the neck towards the right side of the body, take the head to the right side too (along with the neck) ? 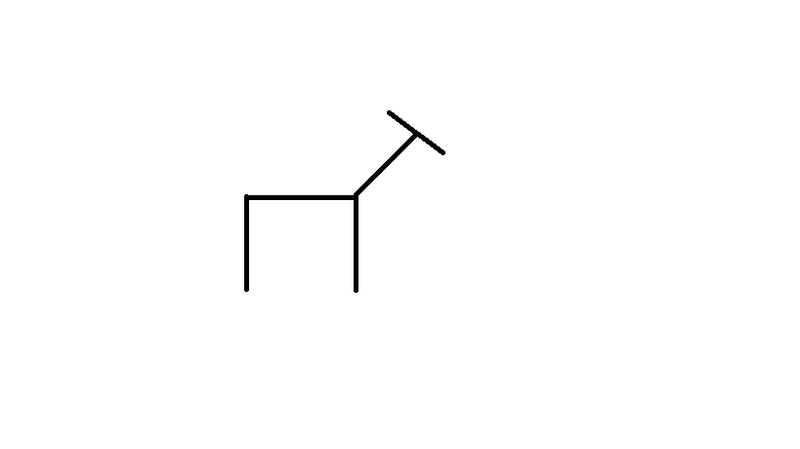 sorry, no picture, but I'll describe it: take the hind leg; attach it to the front foot and make it parallel to the back; now rotate the picture 90 degrees to the right. 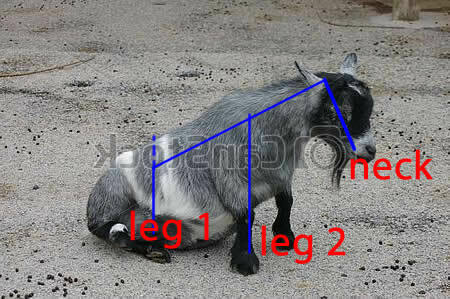 Now the goat's head is over the hind leg. Not the answer you're looking for? Browse other questions tagged logical-deduction geometry matches or ask your own question.